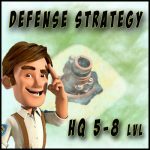 Doom Cannon: new ability | Boom Beach. All about the Game! ← «Scorcher and Zooka» or «Scorcher and Tank»: mathematical calculation. 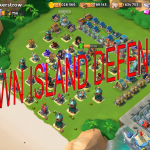 The latest game update from SuperCell was focused mainly on prototype defenses. 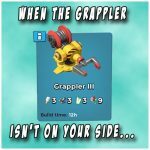 Two great new prototype weapons were introduced into the game: the Grappler and the Hot Pot (by the way the video of demonstration of these protos in action you can find on my YouTube channel). 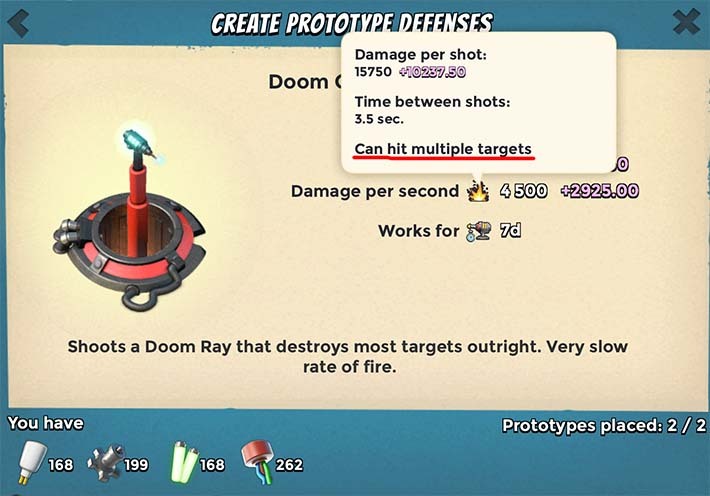 However, in this post I won’t focus your attention on the new prototypes… I want to describe a new ability of Doom Cannon that appeared after update was released. 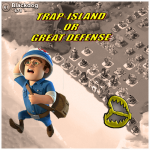 I am more than confident that not many Boom Beach players have read preview to the last update. And consequently not every player knows that not only two new prototype defenses were introduced into the game by this update. There also were changed some of the characteristics of the current prototype Doom Cannon… or rather, only one of the characteristics. What exactly was changed? The answer on this question is next: Now Doom Cannon can hits multiple targets. Yes, exactly, now a single shot of Doom Cannon can destroy an essential part of your attacking troops. There are a few videos on the popular video-sharing website YouTube with examples when one Doom Cannon shot destroys group of troops (for example six tanks at the same time or sixty zookas). Note: this video is created by Jorsne. Here is link to his Youtube channel. Impressive, isn’t it? But I think for such effect enemy’s units must be too close to each other. And this trick may not work in case with Warriors… But anyway, with such characteristics the Doom Cannon can easily claim to being the best universal proto. After such changes, the Doom Cannon becomes equally effective against almost all kinds of offensive units. I don’t know exactly what aims pursues the SuperCell relying only on prototypes in the last update but I think one of them is definitely to force players change their attacking strategies and unit combinations more often and increase the interest to the game in such way. I think they succeeded, because without such changes the percent of successful attack will decrease considerably. For instance, in 90% of cases I use Scorcher and Tank… but now, with Grappler and updated Doom Cannon it’s silly to use such combo always. Well, the times when it was possible to play with success with only one or two types of an offensive unit have passed. Now, that be a successful player, we need to learn to use all types of troops. 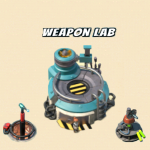 This entry was posted in DEFENSE and tagged Defense, Weapon Lab. Bookmark the permalink.